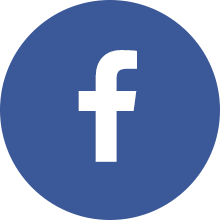 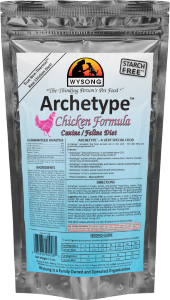 The original Wysong raw diet for dogs and cats. 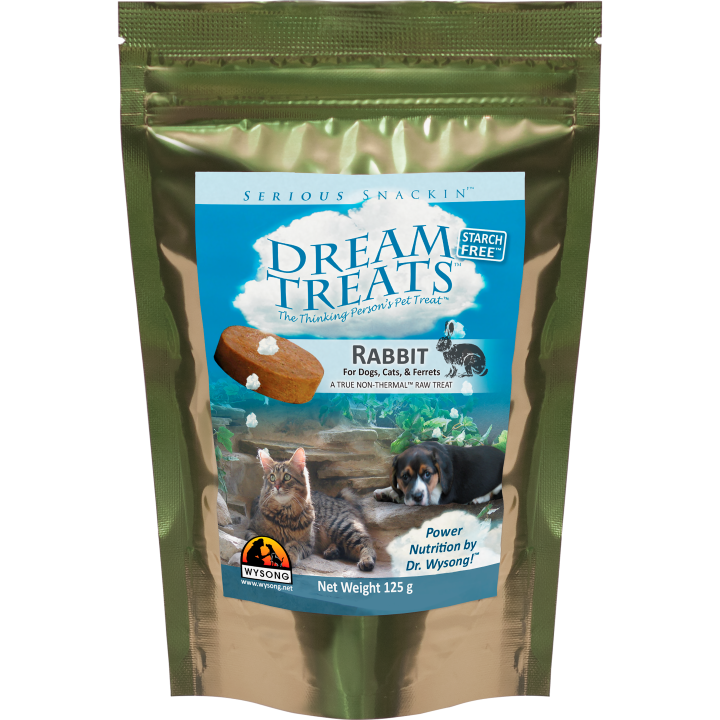 A superior raw dog and cat diet now available in four healthful varieties: Chicken, Rabbit, Quail and Pollock. 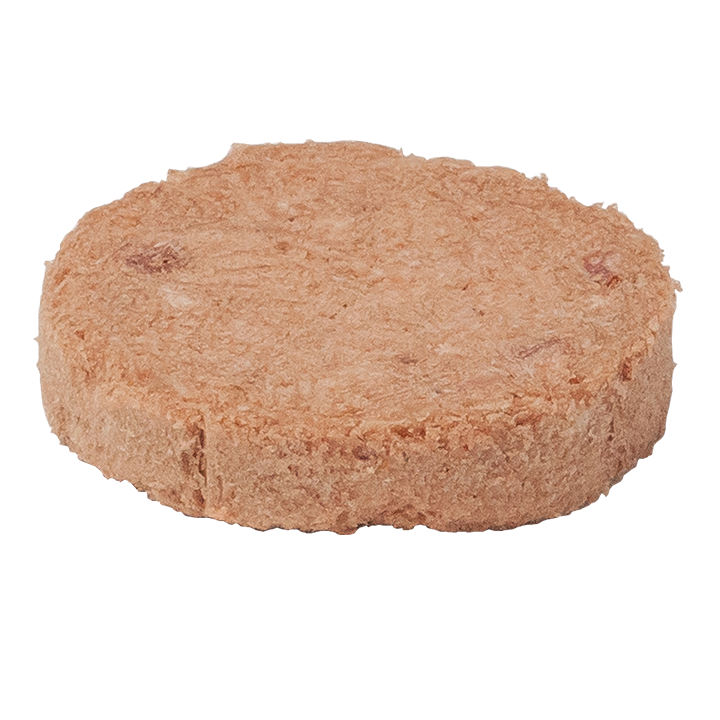 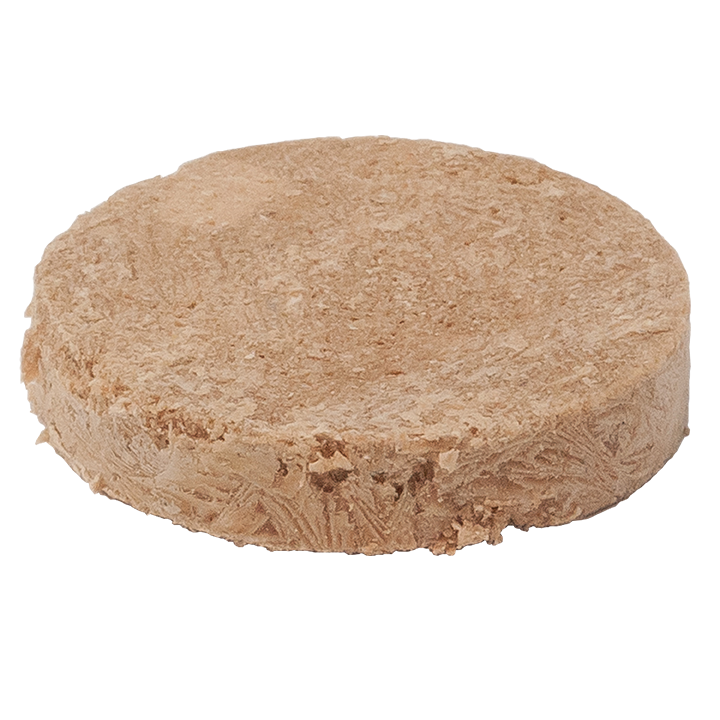 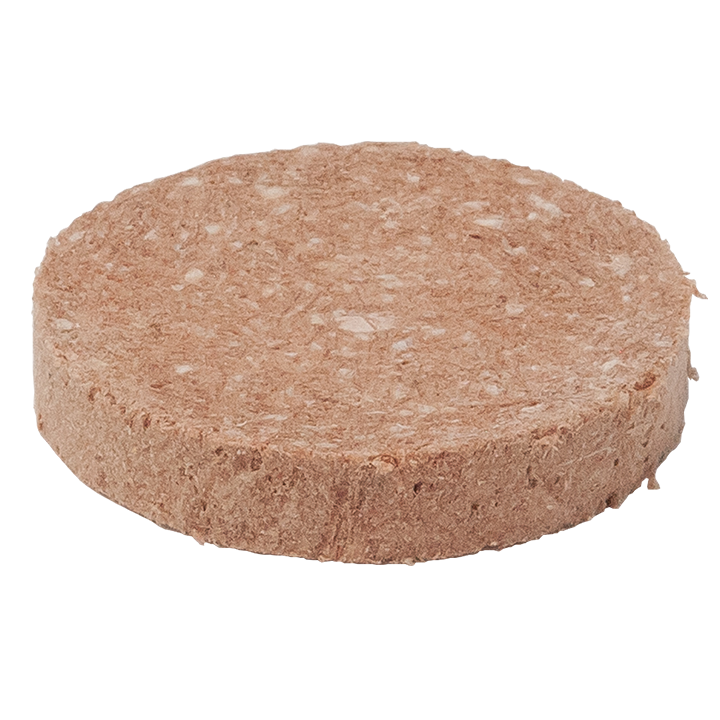 Chicken and Beef meat diet in a very convenient breakable burger form! 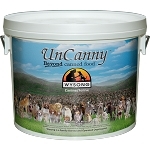 Packaged in a #2 reusable/recyclable plastic canister. 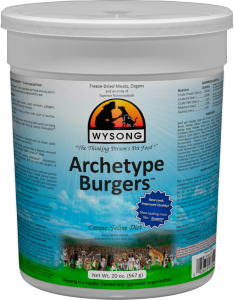 A nutritious blend of healthful ingredients designed to augment Wysong Archetype™, or home prepared raw meats.